MC’Q’S IS GONE, well the name is anyway and, MISTWOOD GOLF DOME-Powered by Toptracer is the new name of the facility beginning shortly. This new experience for golfers is exclusive to the Mistwood Golf Dome for at least the next 18 months. 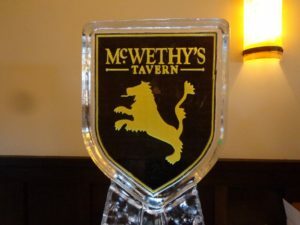 MCWETHY’S TAVERN already a huge success at Mistwood will share the name over at the Mistwood Golf Dome/Powered by Toptracer, in the form of the Bar & Grill adding the name McWethy’s Sports Bar. THE GOG BLOG by RORY SPEARS, Director of Content and Creation. Follow Rory on Twitter @GogBlogGuy, or on Facebook, Linkedin and now Instagram. 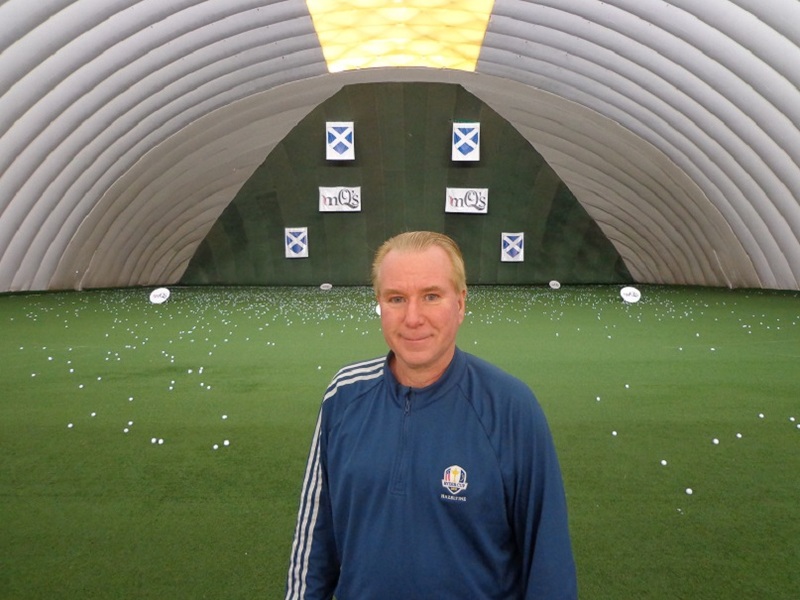 In the dome now known as the Mistwood Golf Dome, Powered by Toptracer. 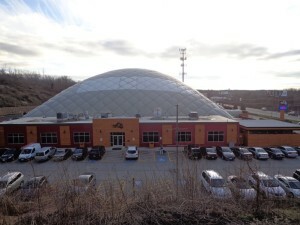 IT’S A NEW DAY coming in the colder months ahead for Chicago area golfers, as McQ’s Dome in Bolingbrook, already the premier golf dome in town, is changing it’s name, it’s look, and what it offers you the golfer. Toptracer already part of Top Golf will be added in a new deal, that is now exclusive to the Mistwood Golf Dome for at least the next 18 months. 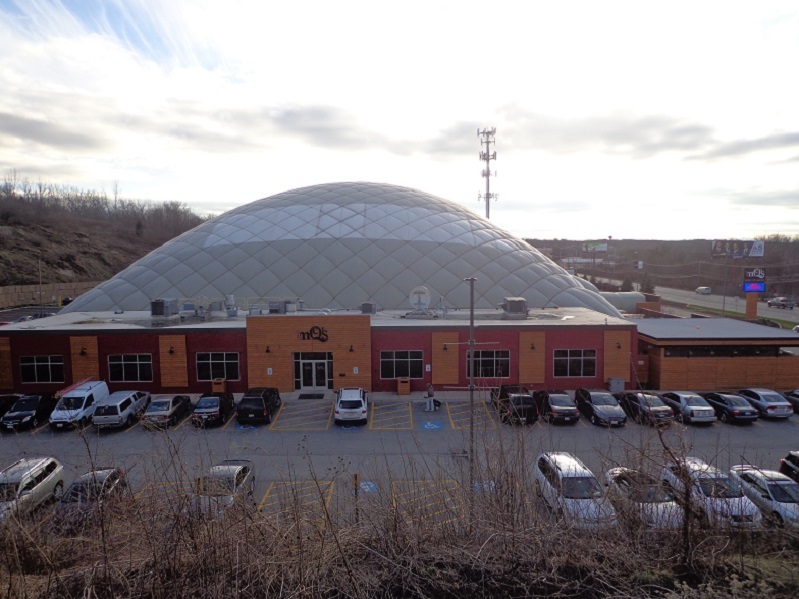 The Mistwood Golf Dome will be the first dome in the country adding this feature, and the first only dome in Illinois with Toptracer. 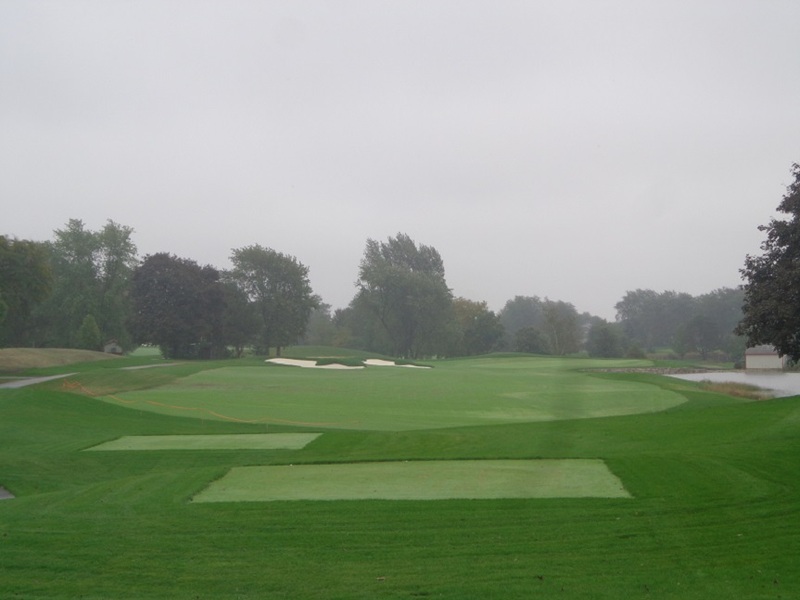 The exclusive deal with Toptracer applies to domes only. The grill area is being upgraded as this story is getting written, and will look different in a couple of weeks. Another great chapter being added to the Mistwood Golf Scene, is the newest addition to the Mistwood professional golf staff, long time Chicago area LPGA veteran Nicole Jeray, who will compete in this weeks Sr. LPGA Championship at the French Lick Resort, in French Lick Indiana. Jeray finished in 7th place last year in this event. Nicole Jeray competes in the 2018 Illinois Women’s Open at Mistwood. Jeray a long time veteran of women’s professional golf, and a past champion in the Phil Kosin Illinois Women’s Open that is contested at Mistwood every July, is looking forward to having a bigger role at Mistwood. 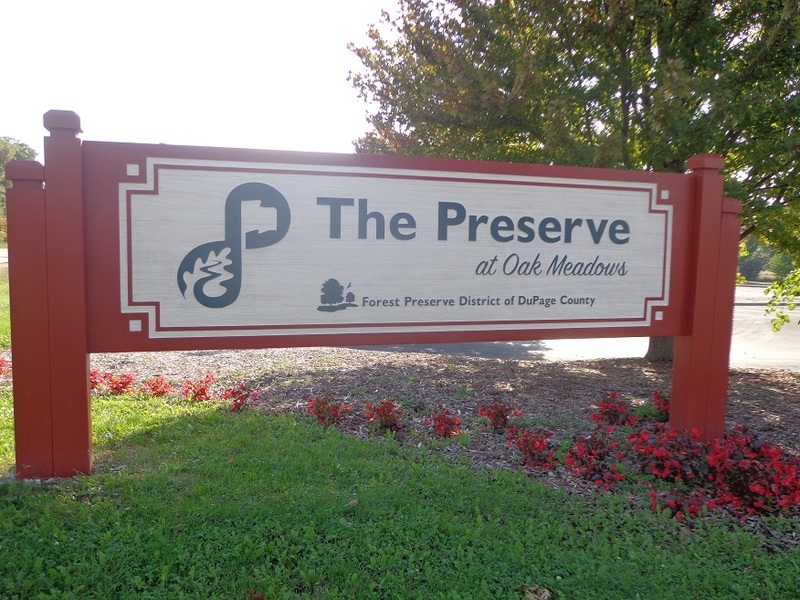 Jeray confirmed her role at Mistwood with BIG 3 partner Len Ziehm who is already on site at the French Lick Resort for this weeks Sr. LPGA Championship. Jeray who has been sporting the Mistwood logo on her tour bag at recent events, told Ziehm she is “excited” about this new opportunity. Mistwood Golf Club’s Director of Golf Andy Mickelson spoke with Golfers on Golf about the changes that are coming. 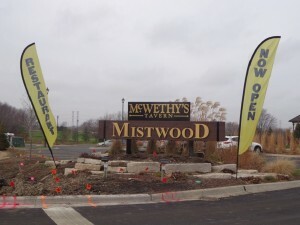 Click here to hear the interview with Mistwood Director of Golf Andy Mickelson. Stay clicked in to Golfersongolf.com for more details on this breaking development.